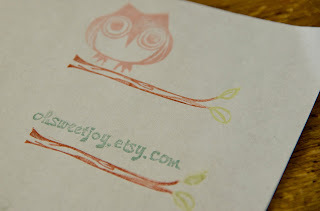 you know that i love featuring awesome etsy shops on my blog. well, this one is near & dear to my heart these days. The Star Box recently did a custom order for me. I've been wanting stamps with my logo/shop name/owl/tree branch/etc. I'm a difficult customer because i have something in my head and then rarely do i ever get exactly what i envisioned. that's the best part about her. you can totally see her heart in her work. she has a desire to know the Lord and make him known and its been evident from the beginning of a transaction/order. little does Debi know that she has totally inspired me. 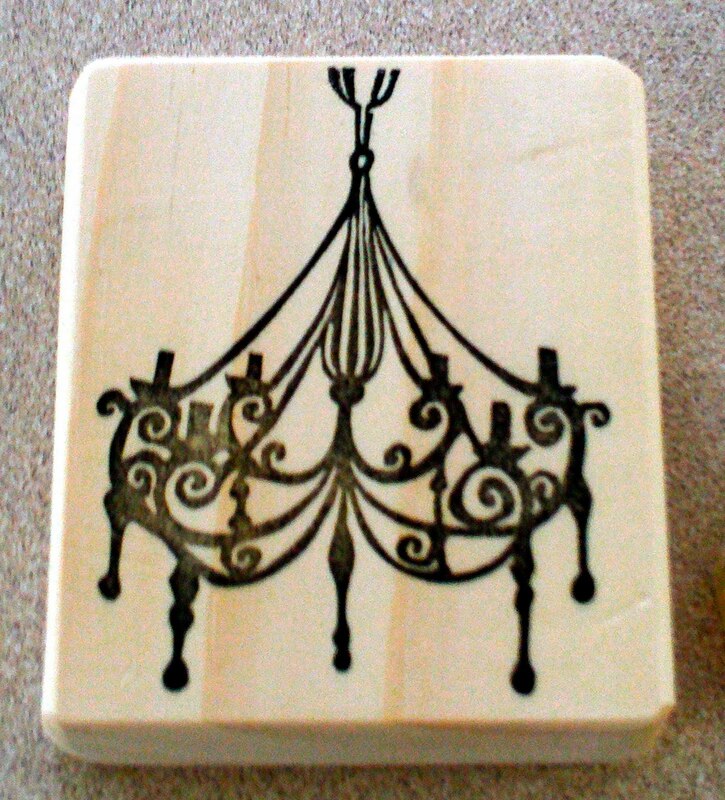 she hand carves the stamps out of wood. then she mounts it (a lot of shops don't do this for free!). then she stamps the top so you know which direction to place it. then she packages it extremely well. she was full of grace & patience when i would have her change something last minute. 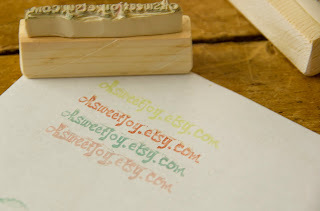 she went the extra mile and somehow made the SAME exact font from my shop banner onto a stamp. there are a lot of days where i don't put my whole heart into my work. i make an owl and dread it sewing on the eyes....or i make a dress and don't put on straps because i don't want to do the extra work. but this isn't biblical! so thank, you Debi. for awesome stamps and encouraging & inspiring me without meaning to. and take some time to look through her "sales" section. (stuff she's already sold) the woman is TALENTED. 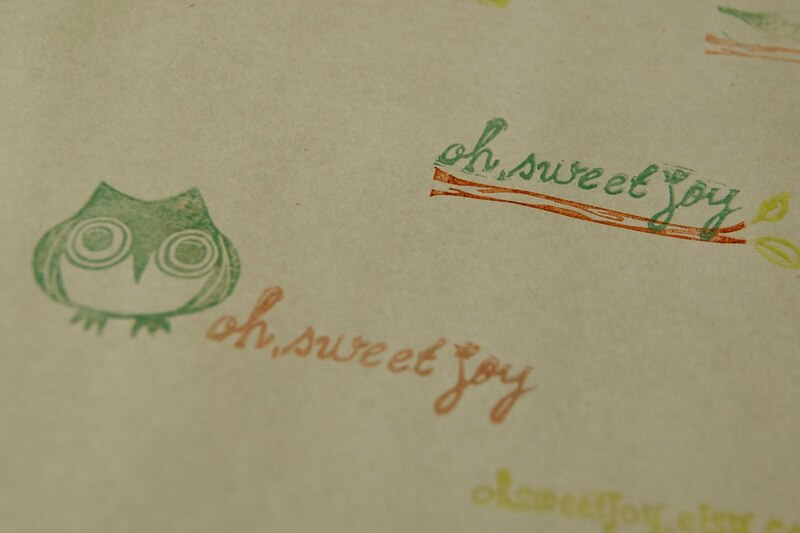 now i'm going to play with my stamps some more. 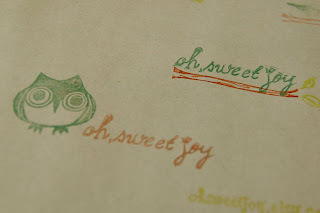 what a great shop and great stamps!!! I totally agree! 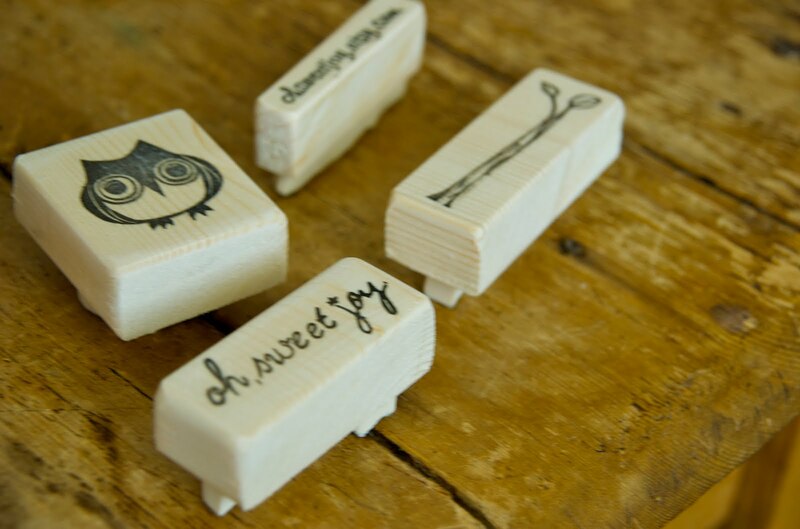 She just made stamps for my shop a few weeks back. 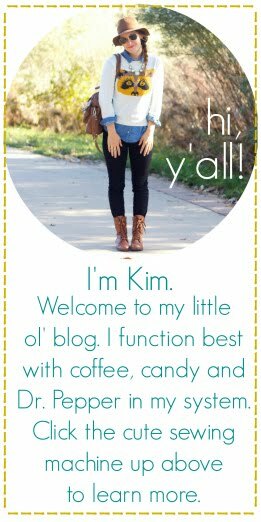 She used the same font and even copied the little bird from my shop banner...and for only $10!! I am still in shock at how amazing they are. Those are lovely! I may just have to order some of those!!! !